Although black tea is the leading tea of choice. 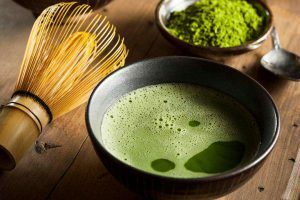 green tea is starting to become popular because of the claimed health benefits. that come with drinking it. Also, Green Tea can improve your performance level. 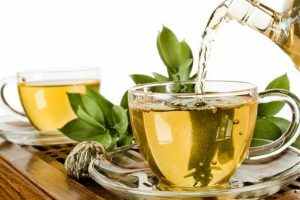 According to experts, the positive effects of green tea is related to the leaves. and extraction process used. Also, to reap these benefits, it must be taken in moderation and at the right time. Many people say that drinking green tea before bed can provide a ton of benefits. However, there is a debate as to when is the best time to drink green tea. This variety that is native to China have smaller leaves and is mostly used to make white and green tea. It is mostly planted in mountainous places because it has a high tolerance for the dry and cold climate. This plant was first found in Assam, India and it has large leaves. Also, it is commonly used to make strong black tea but is still acceptable in preparing green tea. Camellia sinensis assamica is typically planted in places. where there is a warm climate. Once green tea leaves harvested, it’s heated right away by steaming or pan frying them. They are to prevent oxidation from happening. That is because oxidation can make the leaves turn brown. and as a result, change its fresh-picked flavor. Good quality green tea should not be brown. it should retain its color that is at least light green in color or dark green, which is better. Likewise, green tea when brewed should have a greenish, yellow or brown color. and when steeped correctly, its color should be light. and it should be delicately astringent. 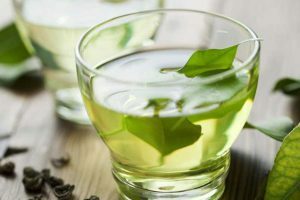 A lot of green tea lovers and experts have said that knowing when is the best time to drink green tea. will depend on your purpose for drinking it. 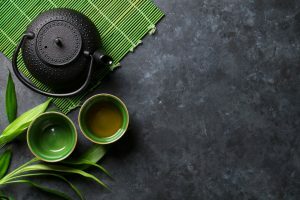 Getting the full benefits of the antioxidants in green tea. is possible if you take it two hours before and after meals. This is because when you drink a cup of green tea while eating. 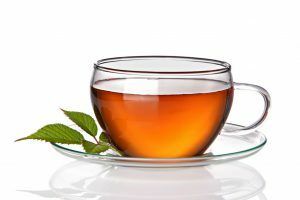 the tea may counteract with the proteins of the food you are eating. which greatly reduces its good effects. 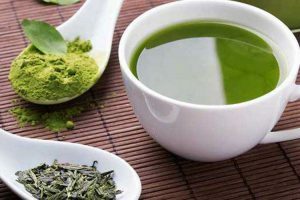 Nevertheless, you should never drink green tea in the morning, on an empty stomach. Although not really scientifically proven. 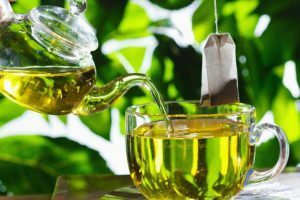 there were studies made that show green tea can aid in lose weight. That is related to its ability to help inhibit the absorption of fat. For it to work, it should be taken two hours before bedtime. However, drinking green tea alone is not going to make you thinner. it has to be combined with proper diet and exercise. 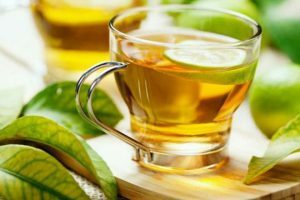 It is known that green tea contains caffeine, but it is still good to drink it if you want to have a better sleep at night. This is because of the component called L-theanine which helps calm your nerves down. Since this can also help you become more focused and alert, you have to drink this at least two hours before bed. In addition, green tea is diuretic which means that it can cause you to pee more often. If you want to detoxify your body. you need to have small amounts of green tea throughout the day. but you have to take note that the maximum amount of green tea you can take is only three cups. To do this, you need to brew some green tea. let it cool down and put it in a bottle, so you can easily take small sips of it all throughout the day. This way, you can reap the detoxifying properties of green tea because if you take it in one go. you will just excrete it in your urine. 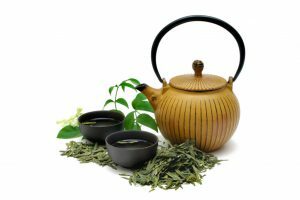 As we have mentioned, green tea should be taken in the recommended amounts so that you could get its full health benefits. So, here are some of its undesirable effects when you have taken too much of it. Taking green tea on an empty stomach is not recommended. because the tannins present in it can cause you to have hyperacidity. which can result in nausea, constipation or stomach ache. In addition, there was a study made that showed that drinking green tea on an empty stomach. can cause liver problems. The caffeine content in green tea varies from one type to another. Although green tea has a very small amount of caffeine. drinking more than the suggested three cups a day can still result in caffeine overdose. which causes nervousness and shakiness. Too much caffeine can also cause insomnia. so drink only the recommended amount before you sleep. 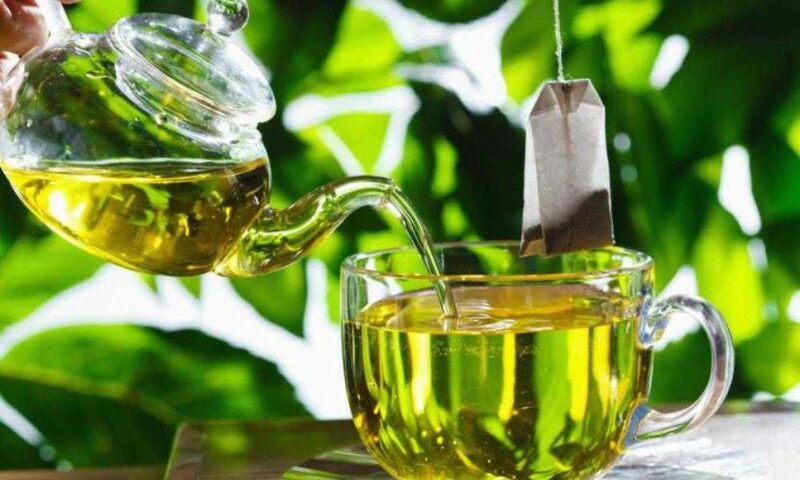 Green tea is known to block the absorption of iron. so if you have an existing anemia, drinking this can make your condition worse if you drink it at the wrong time. Therefore, The National Cancer Institute. recommends you to drink green tea in between meals. It is known that caffeine is linked to headaches. So, if you have taken green tea in excess. there is a great chance that you might have headaches. especially if you have an existing migraine. 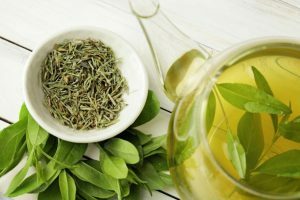 The health benefits of green tea are undeniable. but like any kind of food, anything in excess may have undesirable effects. That is why green tea must be taken at the correct time and in the recommended amounts only. Such is also vital so that you can reap its awesome benefits. In addition, if you have a pre-existing condition or if you are taking medications. it is best to consult your physician before drinking green tea. 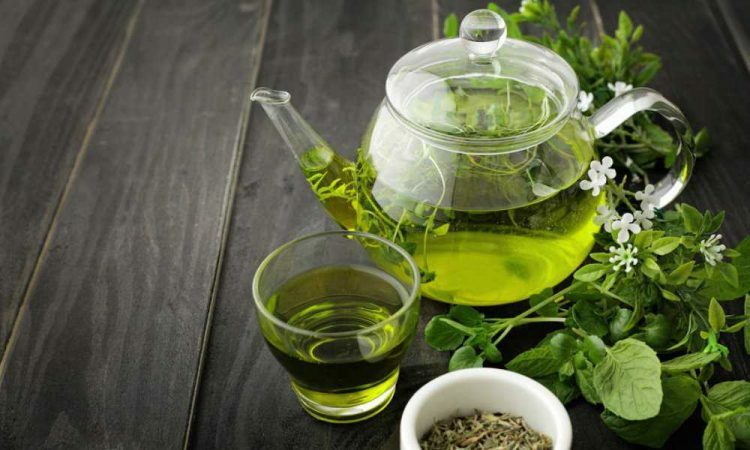 Hence, the rule of thumb is, like we have mentioned above, drink your green tea two hours before and after meals. Also, never drink tea while you are eating. and on an empty stomach because it has serious consequences. Finally, never exceed the recommended number cups that you can consume in a day.